The Habitat ReStore at 31 Meadow Road will thank the community for its ongoing support by offering 25% off storewide from 9am until 6pm on Saturday, May 20th. All ReStore merchandise - including furniture, housewares, appliances, building materials, music, art, antiques and more - will be 25% percent off! 98.1 The River will be onsite from 9-11am, and free hot dogs and soft drinks will be served between noon and 2pm. Asheville Area Habitat opened a retail store (Home Store) in 1990 and it was located on Biltmore Avenue until it moved to its current 31 Meadow Road location in 2003. After a significant renovation and expansion in 2011, the store was renamed Habitat ReStore, the name used by most other Habitat affiliates around the country. 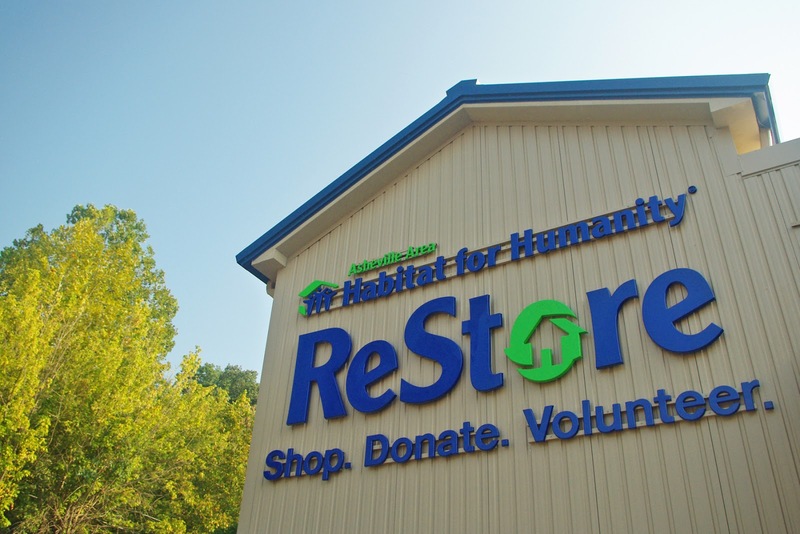 The Asheville Habitat ReStore is one of the top ranked stores – out of more than 850 ReStores nationwide! It was also voted #1 Used Furniture Store in WNC (by readers of Mountain Xpress) last year. The ReStore sells donated items to the general public. Proceeds from ReStore sales help fund Asheville Area Habitat for Humanity’s building programs and cover administrative and fundraising expenses. Along with Habitat homeowner mortgage payments, the ReStore represents a sustainable funding source for the non-profit. 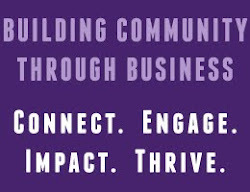 Furthermore, the ReStore provides the community with a source for affordable home improvement items and it diverts 1,690 tons of usable material from the landfill each year.